CLICK HERE to see the full Power Point Presentation from our preferred Title Company, Land Title Guarantee Company. 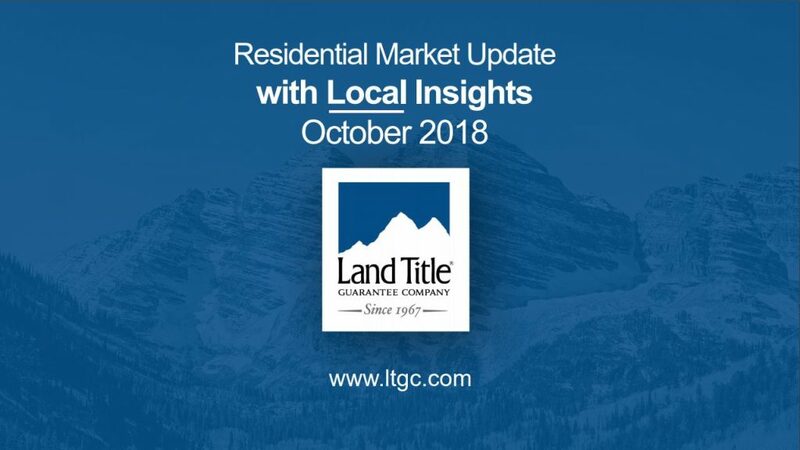 This presentation is filled with great information regarding the Denver Real Estate Market. Learning as much as you can about the current market can help you understand your options during your transaction. Pricing and Value can be fluid in the market and Steve Jacobson has many tools at his disposal to help you when it comes to knowing what to spend on a home and also the best price for listing to get top dollar!